Autumn is here! 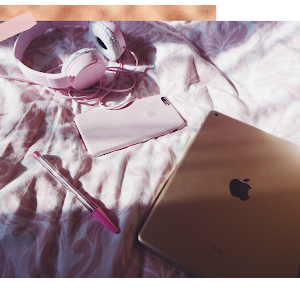 Autumn trends you need to get excited about and what I've got on my autumn wishlist. Autumn is one of my favourite seasons I love the cosy-ness, all the colours, scented candles and hot drinks. I’m sad to see summer go but I do love autumn. I saw a quote today about autumn being the doorway to the best time of year, which is Christmas obviously, and I think that’s one of the reasons I love it so much. Trends to Get Excited About! 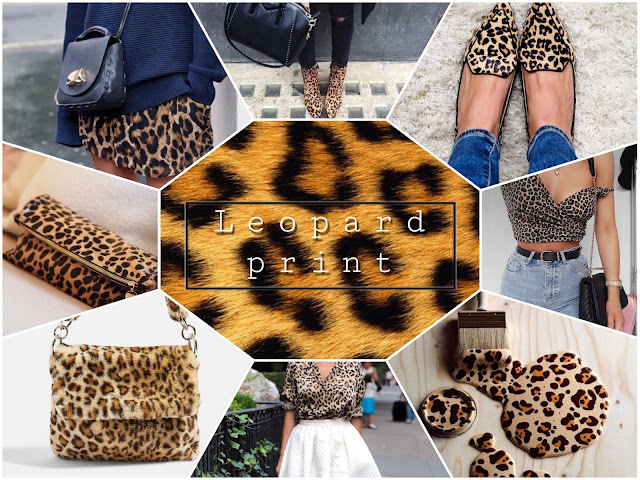 I’ve seen a few posts already about Autumn trends and something that has been on all of them has been animal prints and I think my favourite so far is leopard print. It’s already everywhere so I feel like it’s going to be a big one and I’m here for it. Plus the brown shades fit the autumn colour palette so well. Think vinyl, latex and PVC. All these have been on trend for a while and they seem to be here to stay. They might not be the comfiest of fabrics but they do bring something different to an outfit. I'm also liking the idea of wearing jumpers and glossy fabrics for a bit of a texture contrast. 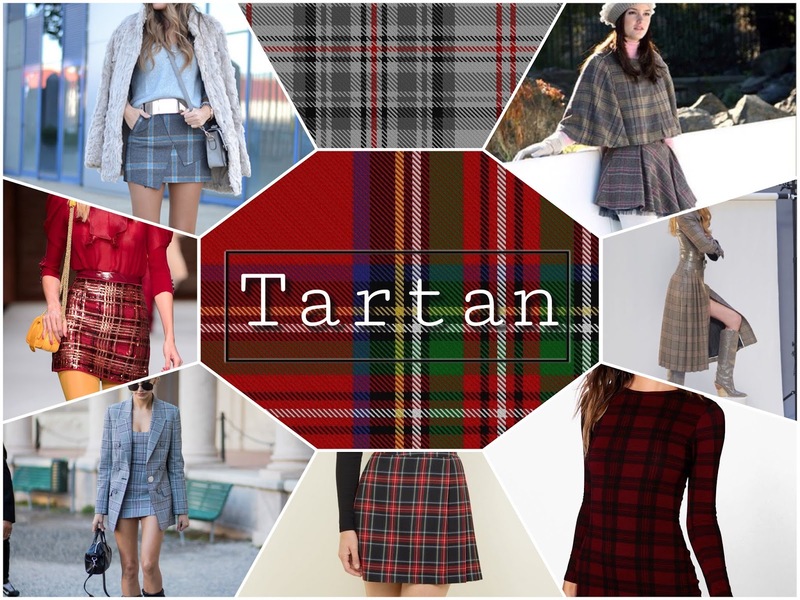 I feel like tartan is a classic autumn winter trend and something that never really goes out of style. It's perfect for this time of year because it has a cosy colder weather vibe. Personally, I think a tartan skirt with a roll neck jumper tucked in and some boots would be such a cute autumn look. This is another trend from the summer that's sticking around. 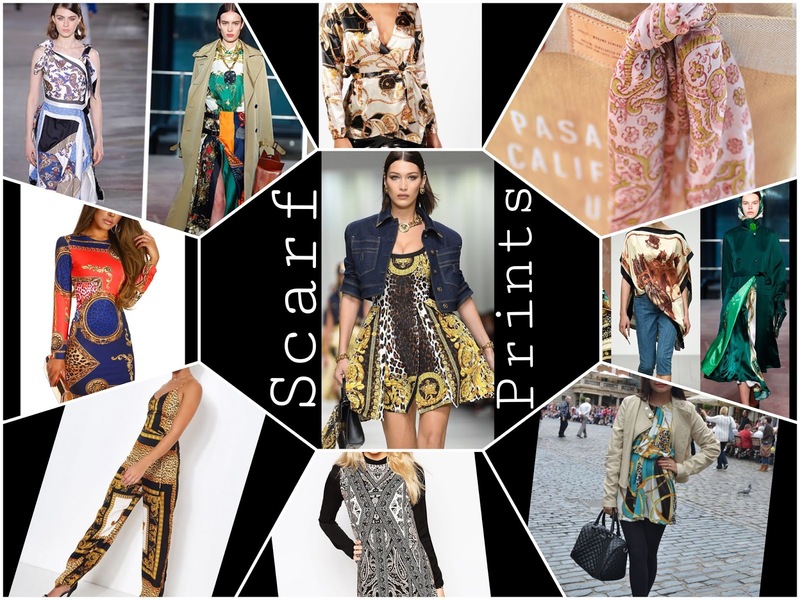 Scarf prints aren't just for scarves. I haven't tried this trend yet but I think the printed wrap tops and dresses look so nice and it's something I want to try. I think this look is really chic especially in black. A black leather dress paired with black heels would be a great night out look. 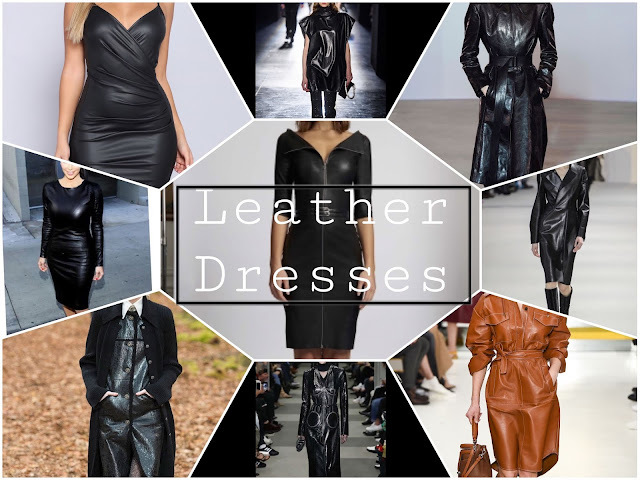 I also like the look of the brown leather dress in the picture to the left since it's the perfect autumn hue. Tweed is another classic look that never goes out of style. 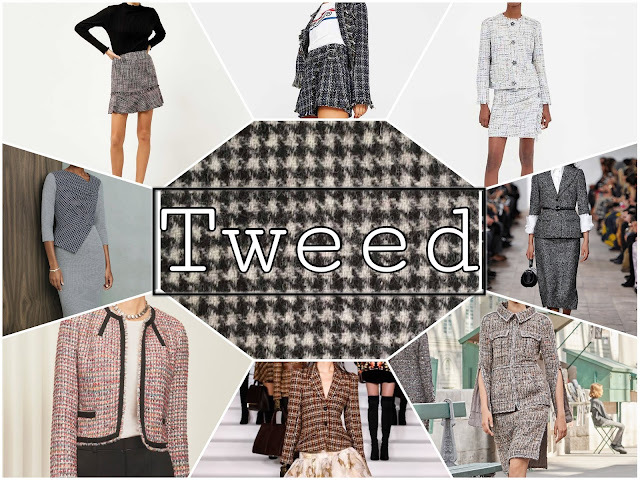 I think a tweed jacket and skirt is such a look, it's classic and very Chanel-esque. I've had a nice tweed jacket and skirt set on my wishlist for a while now and I've been on the hunt for the perfect set (let me know if you have any recommendations in the comments). I also think a tweed pinafore would look really nice over a blouse or jumper. 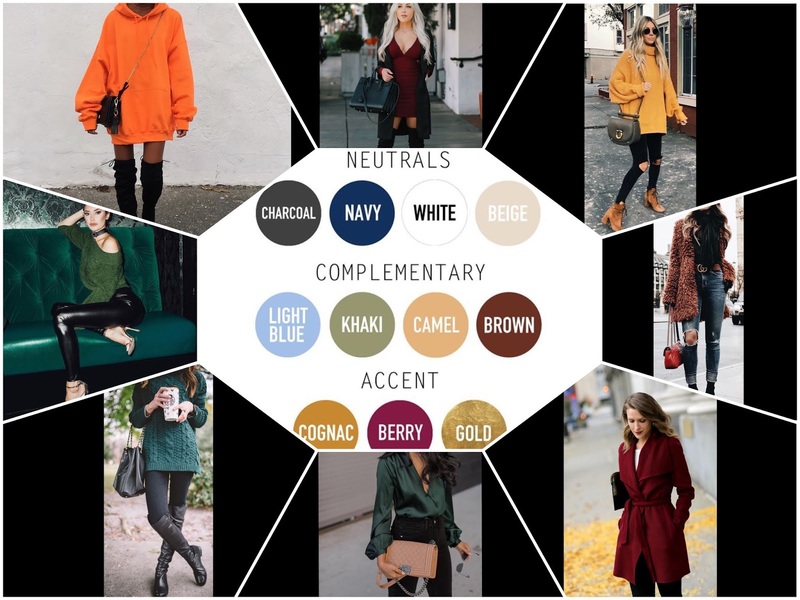 Autumn colours are a staple and come back every season. They can turn any outfit into the perfect autumn outfit. I love these colours so much especially deep berry tones. I also really like emerald green and want to add a few emerald pieces to my wardrobe. I've also seen so many nice bags in emerald, burgundy and plum, which would be perfect autumn bags. I can't wait to wear these colours again. Which autumn trends are your favourite? And what's on your autumn wishlist? Let me know in the comments!